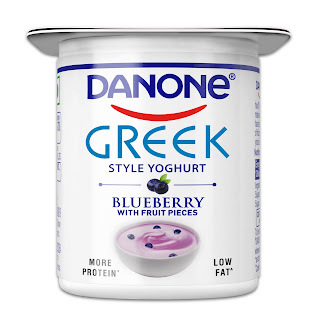 Danone is a global food company that holds top positions globally through four businesses: Fresh Dairy Products, Early Life Nutrition, Waters and Medical Nutrition with a combined turnover of 21.9 Billion Euros in 2016, Danone is operating in more than 130 countries across five continents. In India, Danone started its dairy business in 2010, while the nutrition business was started in 2012 through the acquisition of the nutrition portfolio from Wockhardt Group. Danone Dairy has wooed the Indian consumer with its UHT and fresh dairy innovations that are tailored for Indian market such as mishti doi, chaas, lassi, dahi, flavoured yoghurts and smoothies. Danone's life nutrition business (Nutricia) embodies a holistic nutrition approach offering a full range of products for pregnant mothers, infants, young children as well as adults, under recognized brands like Aptamil, Farex, Protinex, Dexolac and Nusobee.